I know i've probably mentioned acrylic storage at least 1 billion times but hey, i'm gonna do it again. I LOVE this type of storage for makeup because it goes with anything and showcases all of your beautiful products! These are some of the beauty organizers/storage i personally own. Now these bad boys are EXPENSIVE but at the time i bought them, they were literally the only option. 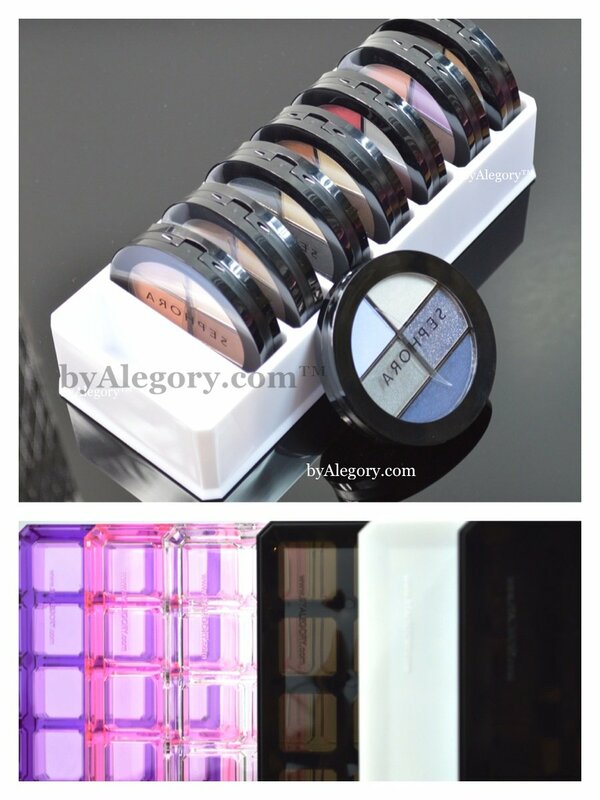 Now, several years on, there are much more affordable versions to put your makeup in! I used to keep my polishes in a box and had to rifle through them to find anything... or just not bother and end up not using some awesome polishes. Anyway... because of that, i wanted something to display them on that would also go with the rest of the room. Quite the cult item, muji drawers are a great, more reasonably priced way of storing your makeup, brushes or anything else you fancy! There are lots of different styles to check their website for more info! Not truly storage i guess, but this tissue box case is just so cute- unlike most tissue boxes! 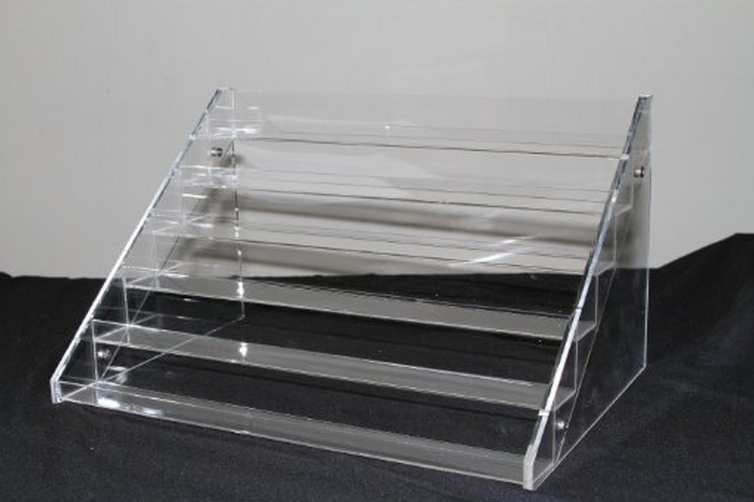 These makeup organizers are so beautiful and well made, they come in lots of different colors, including clear, but i went for white! currently there's 1 comment, would you like to add YOUR THOUGHTS? 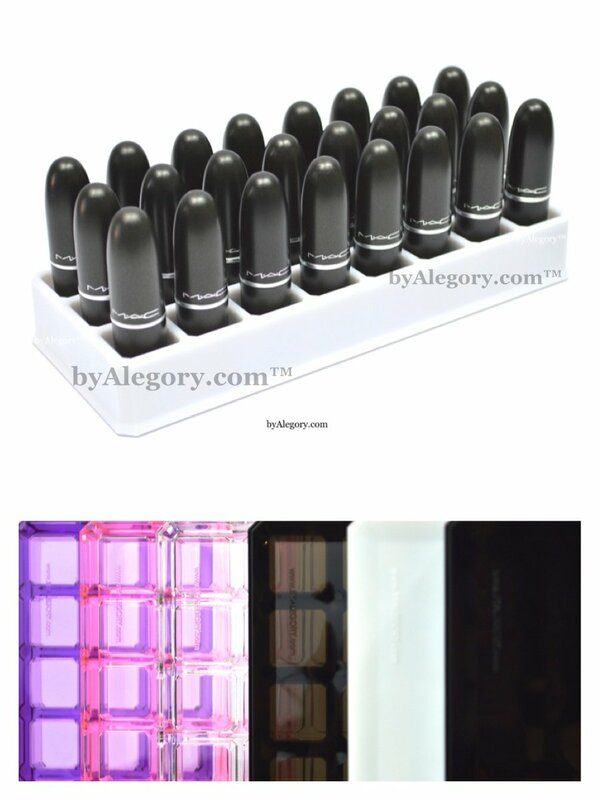 I've wanted by Alegory for some time now, but can't justify spending the money, I just end up cleaning out the glass from my candles, and store my lip products in there. The B&BW large ones. I don't have a lot of lip products to begin with, but it's definitely saving me money. I want to get the Muji Organizer, I have a plastic holder from Walmart right now and I hate the way it closes, Plus, it's super boulky and all around just not what I want. Eventually I'll splurge and get an acrylic container.